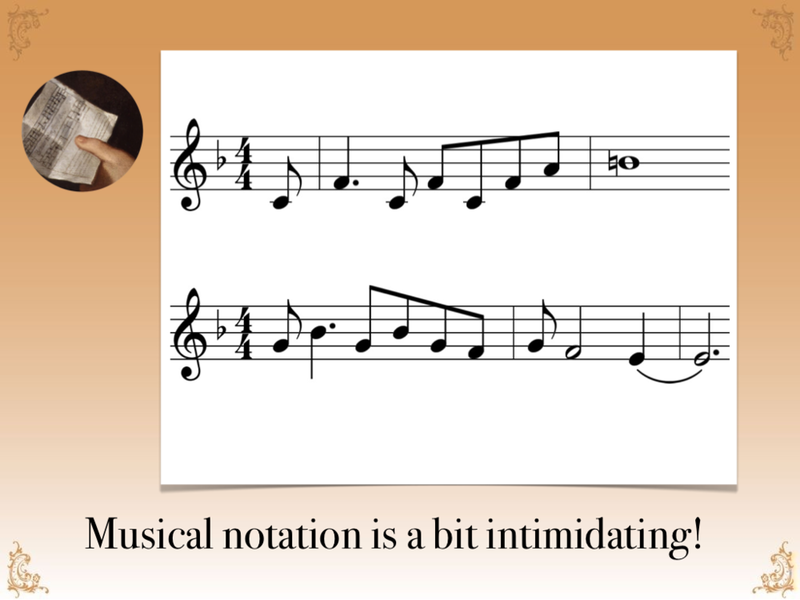 Baroque Band | My Note Games! 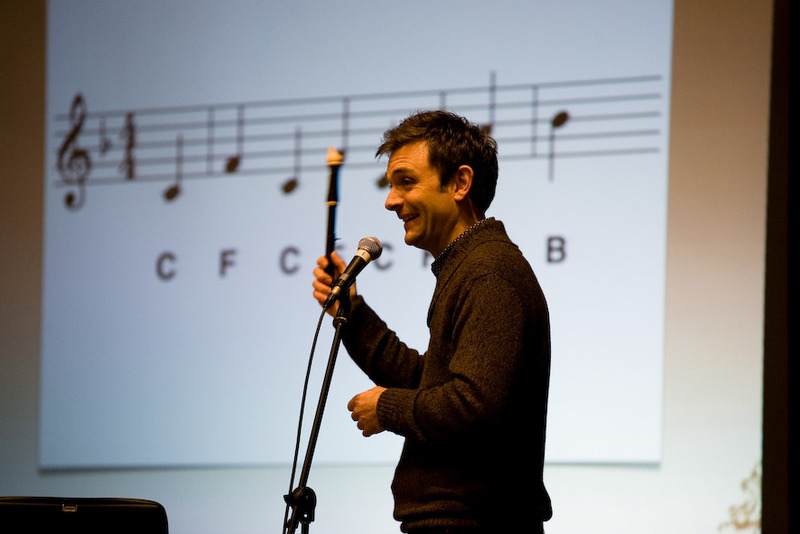 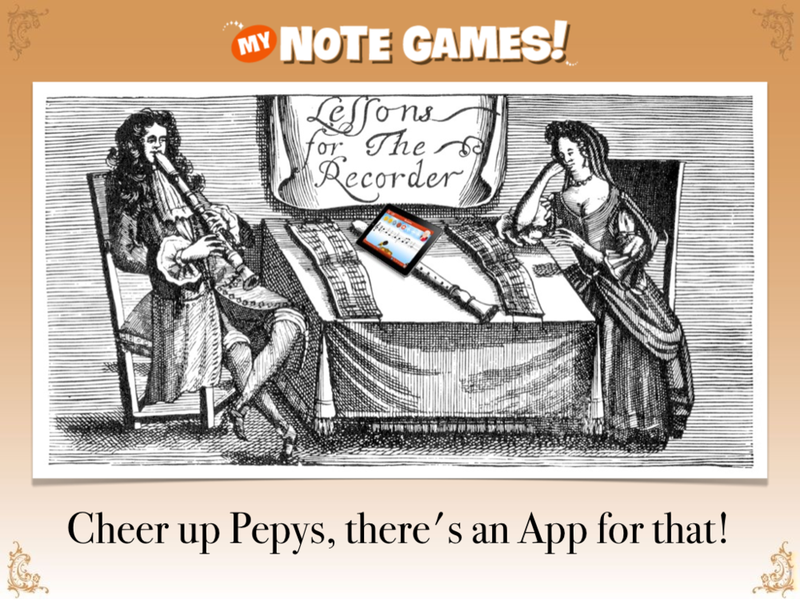 ‘My Note Games!’ presents Baroque Band at Bit of Alright! 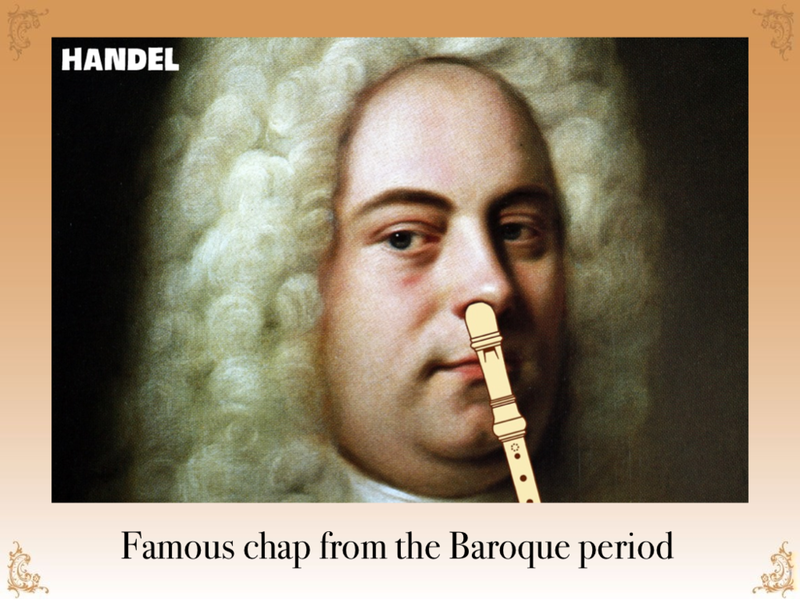 Today, Ian Willey from ‘My Note Games!’ presents “Baroque Band” at David Hayward‘s exciting game design event, Bit of Alright. 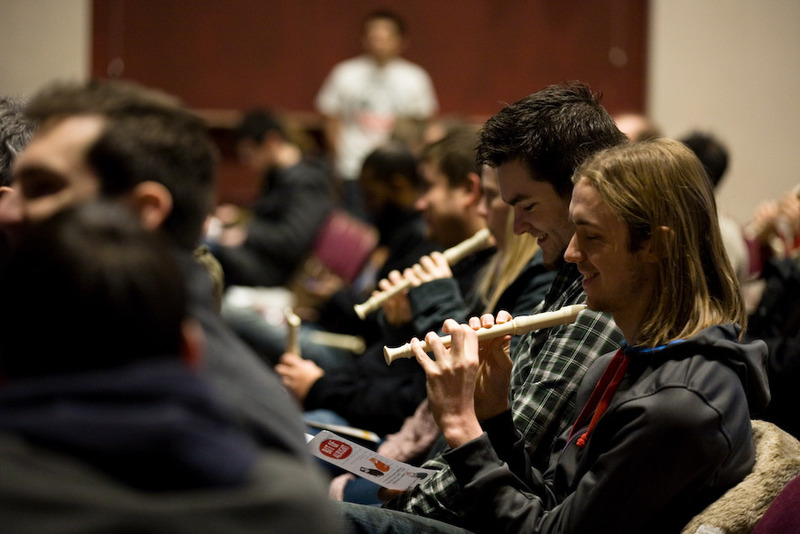 Baroque Band is a half-hour long talk-come-teach-in that combines music history, music theory and lots of people blowing into recorders. 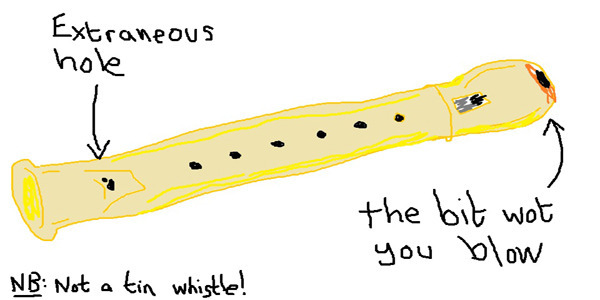 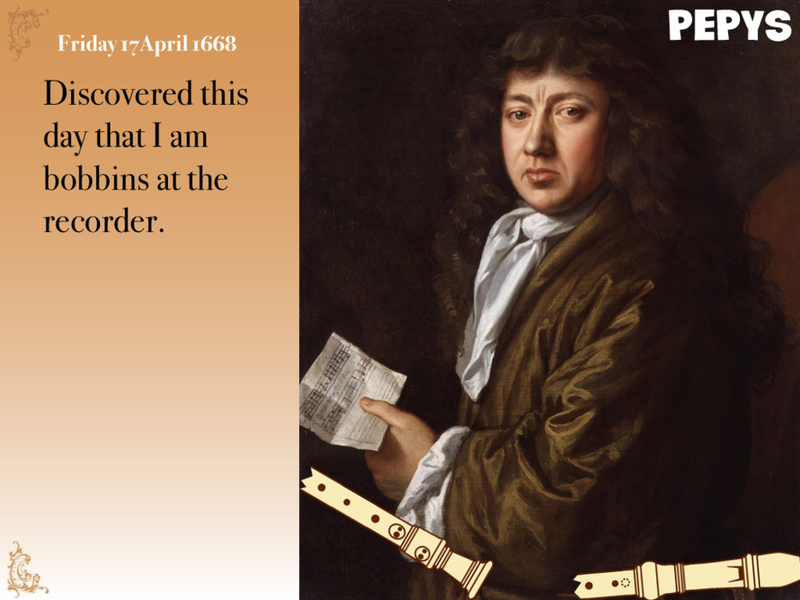 Baroque Band is inspired by the “fact” that the recorder was essentially the electric guitar of the seventeenth century. 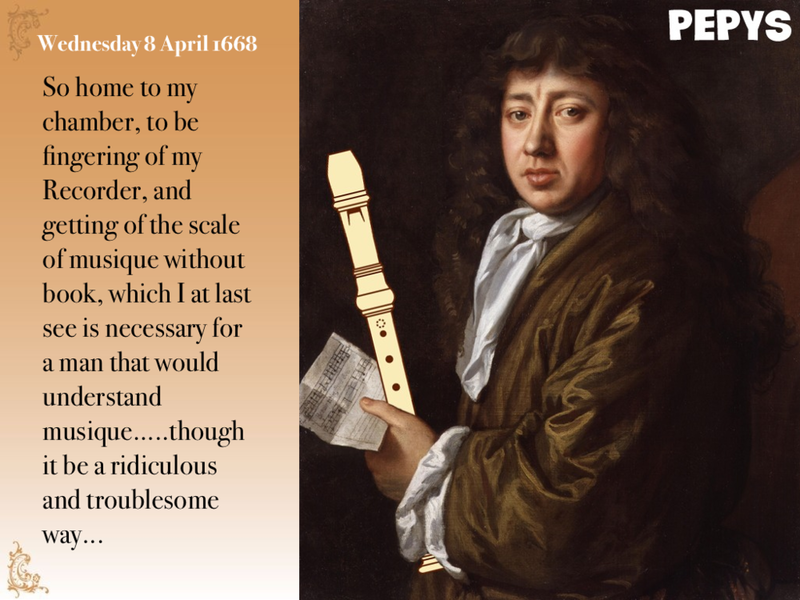 With the aid of historical figures, an innovative app for music learners, and thirty-odd instruments, Baroque Band will attempt to re-boot* the recorder for the twenty-first century! 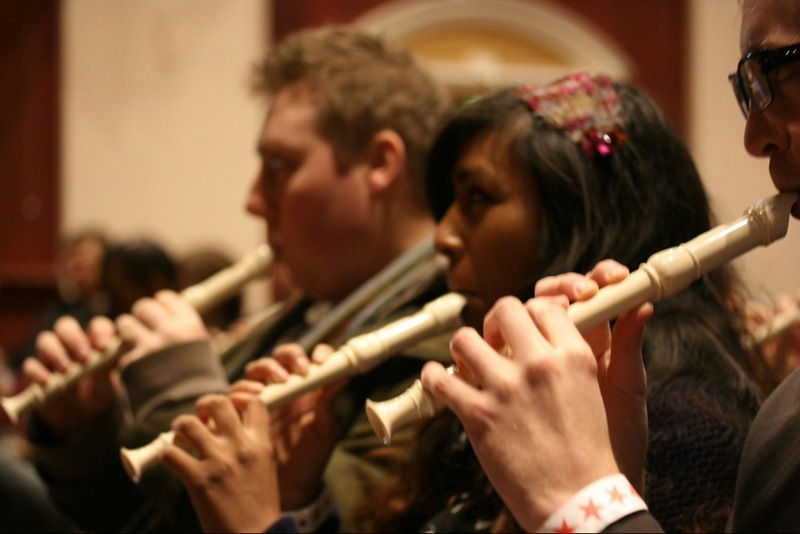 This entry was posted in Uncategorized and tagged Baroque Band, Bit of Alright, David Hayward, Events on February 3, 2012 by ianwilleyart.